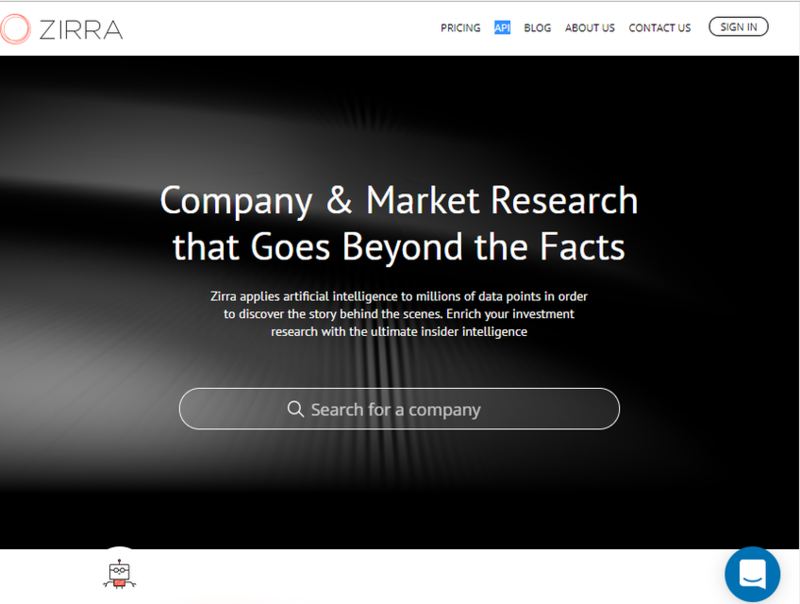 Zirra provides investors with the tools they need to invest successfully in private companies. They collect and assemble information from hundreds of public sources. They generate proprietary and exclusive new data through targeted crowd analysis. They provide sentiment analysis using advanced machine learning. They compute metrics and ratings, enabling meaningful comparisons. And to top it off, they have real human analysts curate the data and add exclusive insights.